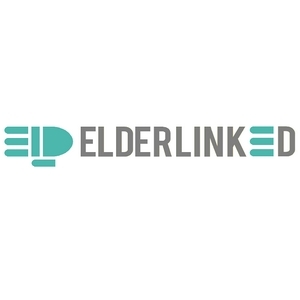 Elderlinked assists nurses for a better follow-up of their elderly patients and is then a new way for them to live more safely and serenely at home and delay their departure to a nursing home. More and more elderly people suffer from memory losses and dementia, which can lead them to forget important medication, dehydration etc. At Elderlinked we created a reminder and warning solution that assists the elderly person every day and communicates directly with their nurse and children. Our system works on the elderly persons’ TV, which they are already familiar with and doesn’t require complex interaction from them. When the system doesn’t receive any answer to a reminder or alert, it automatically contacts the children or caregivers so they can take actions. Also, nurses access a secured platform on which they find for each patient, an history of their medication takes, current and past prescription etc. Elderlinked is very flexible so the main service will be completed with “à la carte” applications according to the specific needs of each user.